Is your car too low to fit a jack under? -Drive your car up on the ramps. 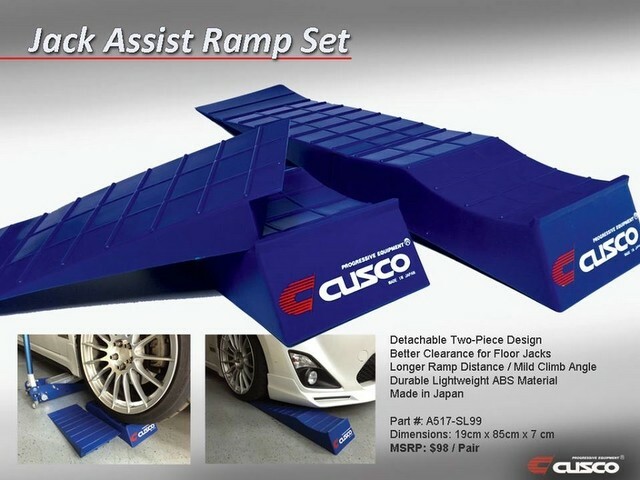 Detach the rear section of the ramp and you can fit easily fit a jack under your lowered car! PM ME FOR YOUR S2KI MEMBER PRICE! PM'd for the s2ki price, but haven't received a response. PM me for s2ki price. Thanks. THIS ISN'T WORKING. TIME TO CALL THM AND GET THE CAR BACK IN ORDER! STOP HORSING AROUND AND CALL US!! !